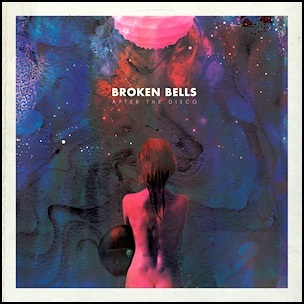 On January 31, 2014, “Columbia” label released “After the Disco”, the second Broken Bells studio album. It was recorded October 2012 – November 2013, at “Mondo Studio” and “Sound Recorders” in Los Angeles, Glenwood Place Studios” in Burbank, California, “Firehouse Studios” in Pasadena, California, and was produced by Danger Mouse (Brian Burton). 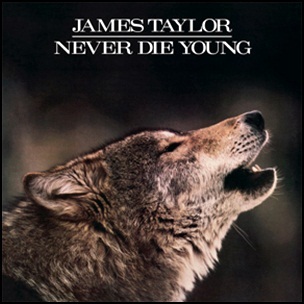 All tracks by James Mercer and Brian Burton. 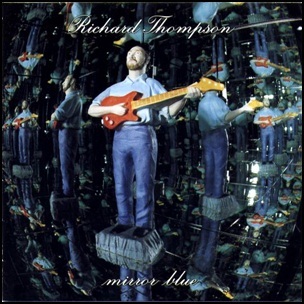 In January 1994, “Capitol” label released “Mirror Blue”, the seventh Richard Thompson studio album. It was recorded in January 1993, at “The Sound Factory” in Los Angeles and “RAK Studios” in London, and was produced by Mitchell Froom. All tracks by Richard Thompson. 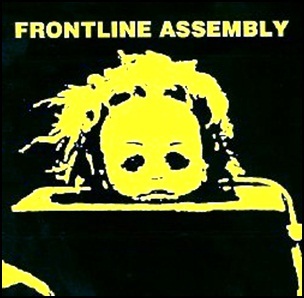 In January 1988, “Dossier” label released “State of Mind”, the second Front Line Assembly studio album. 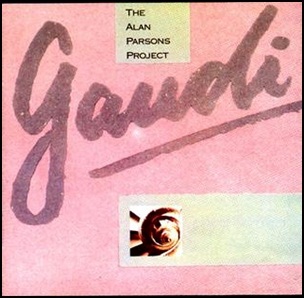 It was recorded in August 1987, and was produced by Michael Balch. All tracks by Bill Leeb. 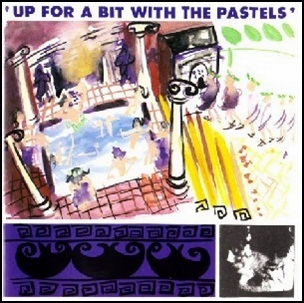 On January 1987, “Glass” label released “Up for a Bit with The Pastels”, the debut Pastels album. It was recorded September 1986, at “W.S.R.S.” in Leamington Spa, and was produced by John A. Rivers. All tracks by Stephen McRobbie, except where noted. 1986Address BookAnnabel WrightAutomatically YoursBaby HoneyBernice SimpsonBrian SuperstarBrian TaylorCrawl Babiesdebut albumGet 'Round TownGlassHitchin' a (Ride)I'm Alright with YouIf I Could Tell YouJanuary 1987John A. RiversLeamington SpaMartin HaywardRideSeptemberStephen McRobbieStephen PastelThe PastelsUp for a BitUp for a Bit with The PastelsW.S.R.S. 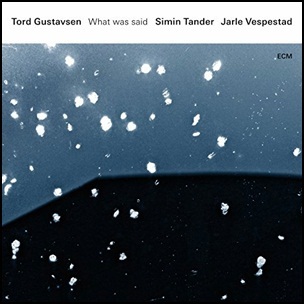 On January 29, 2016, “ECM” label released “What Was Said”, the seventh Tord Gustavsen album. It was recorded in April 2015, at “Rainbow Studio” in Oslo, and was produced by Manfred Eicher. The album was awarded “Album of the Year” by The German Record Critics’ Award.